Over 25 years of experience turned me into a senior manager at the crossroads between technology and finance. 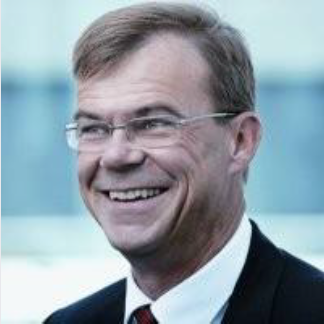 My career is a unique combination of line management and consulting, of functional expertise in technology and ICT and industry expertise in banking and insurance, of people development and innovation. Each stage in my career contributed: McKinsey gave me the general analytical power and focus on people development, Almanij, the corporate finance perspective, SWIFT the marketing and IT security highlights, combined with an understanding of the whole financial transactions industry, SAP the leadership in IT development and marketing, and AT Kearney the building of a new supra National, the European Stability Mechanism (ESM), in an environment of deep crisis. 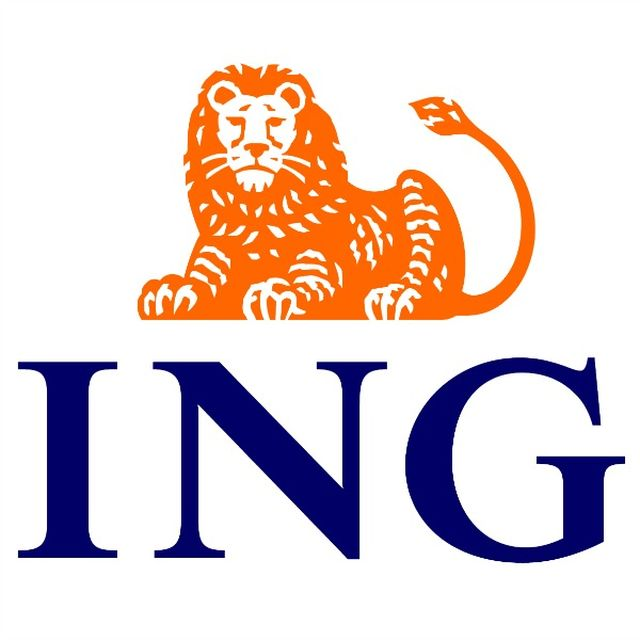 Finally ING brought responsibility over more than 2000 people and half a billion EUR budgets, and a deep transformation into agile of more than 10000 people. The impact is profound: from helping to create the most profitable bank in Europe today (KBC), to moving SWIFT into the era of corporate access to the network, a 20 year old issue then and 10 year growth engine now, launching the SAP global core banking application used by 10 out of the largest banks in the world, and making sure the ESM was operational in 9 months, against the anticipated 18. At this stage, my purpose is to bring this experience to bear in complex situations with technology and finance prominent issue elements. I would love to see three things come forward: working with an international scope, growing people, and fostering thought leadership. Check out the incredible speaker line-up to see who will be joining Johan.